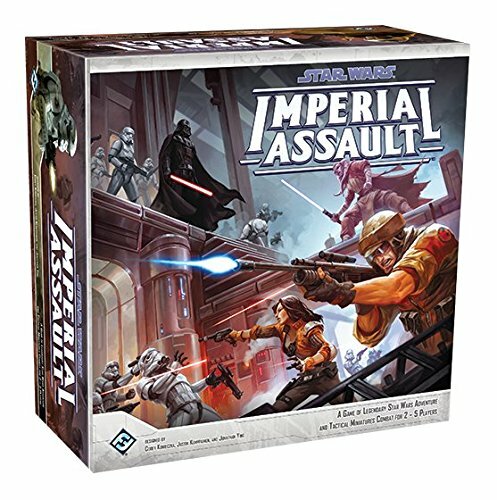 Amazon Deal - Star Wars: Imperial Assault 42% Off! 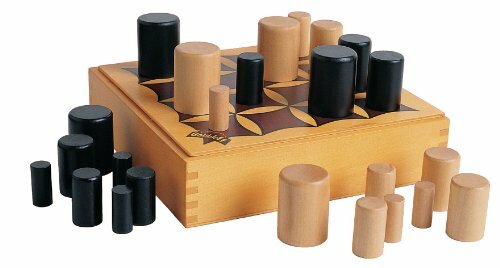 Amazon Deal - Gobblet - 33% Off! 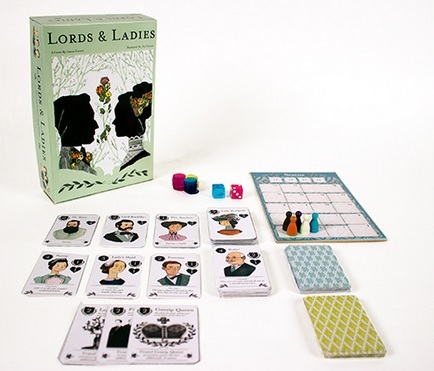 CoolStuffInc.com Deal of the Day - Lords & Ladies - 50% Off! 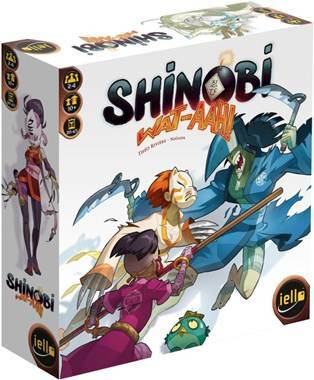 CoolStuffInc.com Deal of the Day - Shinobi WAT-AAH! - 55% Off! 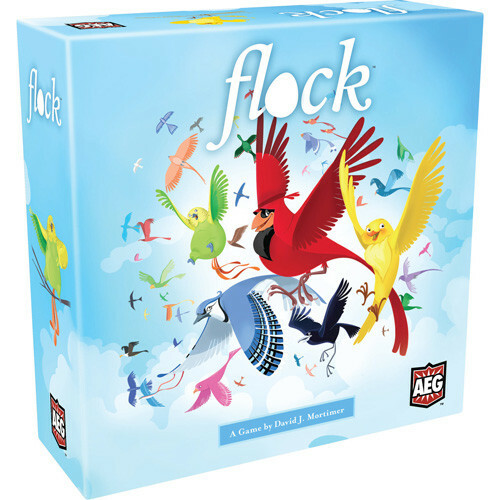 MiniatureMarket.com Deal of the Day - Flock - 60% Off!